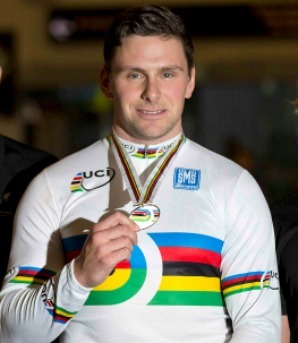 Track cyclist Eddie Dawkins was named ILT Senior Sportsperson of the Year after an exceptional year, which included winning a world title at the UCI Track World Cycling Championships, as part of the men's sprint team at the annual awards on Friday night. 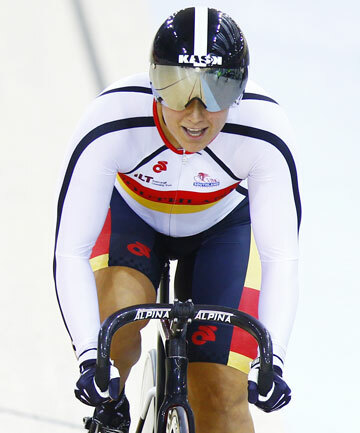 Steph McKenzie has been named to join the Commonwealth Games track team after an outstanding trial last week at the Avantidrome. The cooler wintery nights are the perfect scenario for a good old knees up with dancing, live music and loads of fun to help Nick Kergozou fundraise to get to the World Junior Track Cycling Champs in Korea. On Your Bike - Celebrating Club of the Year and much more! 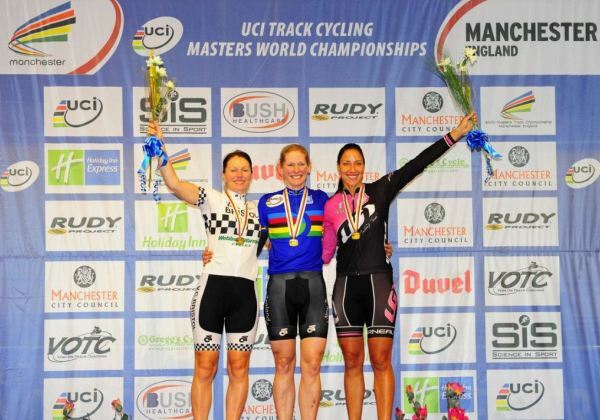 The South Island Masters Games is being hosted this year by the Timaru Cycling Club in October this year with early bird registrations needed to be in by 1 July. 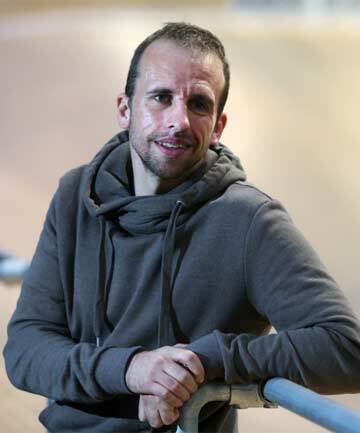 New Cycling Southland development officer Nick Longworth has arrived in Invercargill via Twitter. 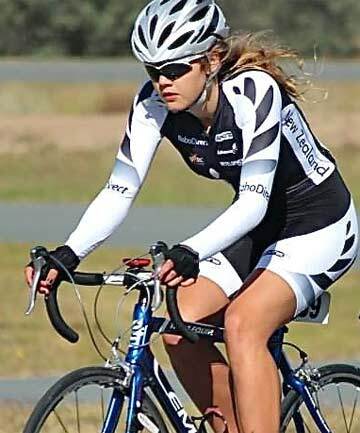 Teenage cyclist Nicole Shields has come a long way in seven months. On Your Bike - Bring on the Business! 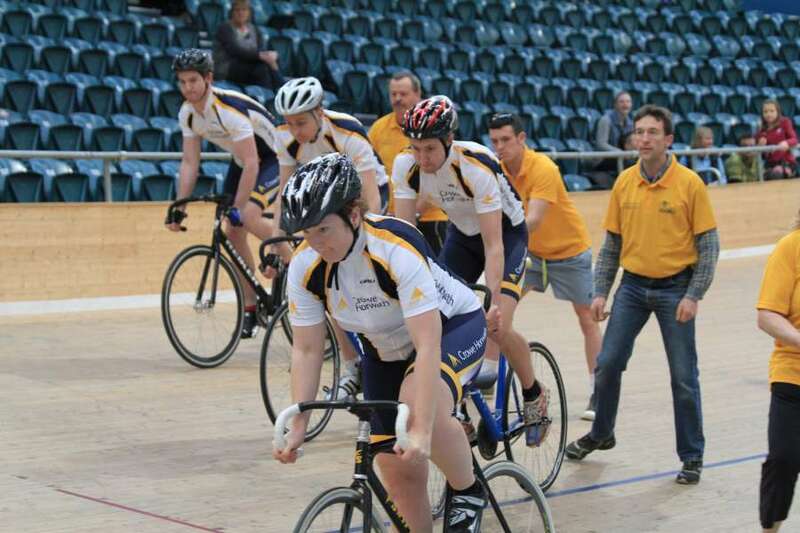 Well the 2014 Crowe Horwath Corporate Pursuit business teams are starting to get revved up and ready for competition time in just over five weeks and it is great see many regulars back along with a few newcomers to our key annual track event on winter calendar! James Williamson will be holding a junior racing and training skills day for juniors on Sunday 25 May, from 11am, in Alexandra. On your Bike - Plenty coming up! Hi everyone and welcome to another week where the days get shorter and nights get longer! 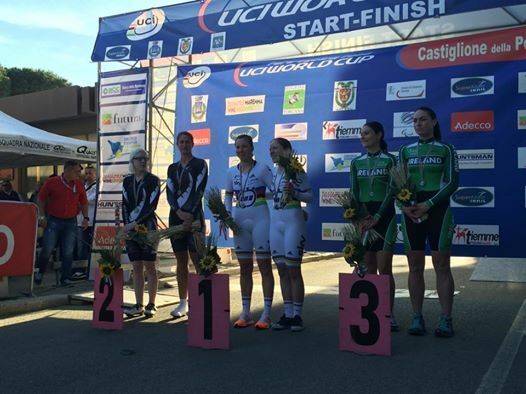 New Zealand's team, featuring Southlander Laura Fairweather, has picked up a silver medal on the first day of competition at the para-cycling road World Cup in Italy. 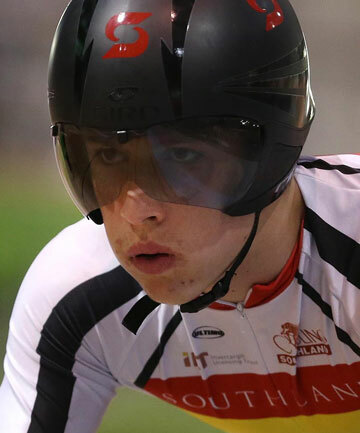 10 Cycling Southland members are featured among 35 category finalists lining up for the annual ILT Southland Sports Awards again this year. 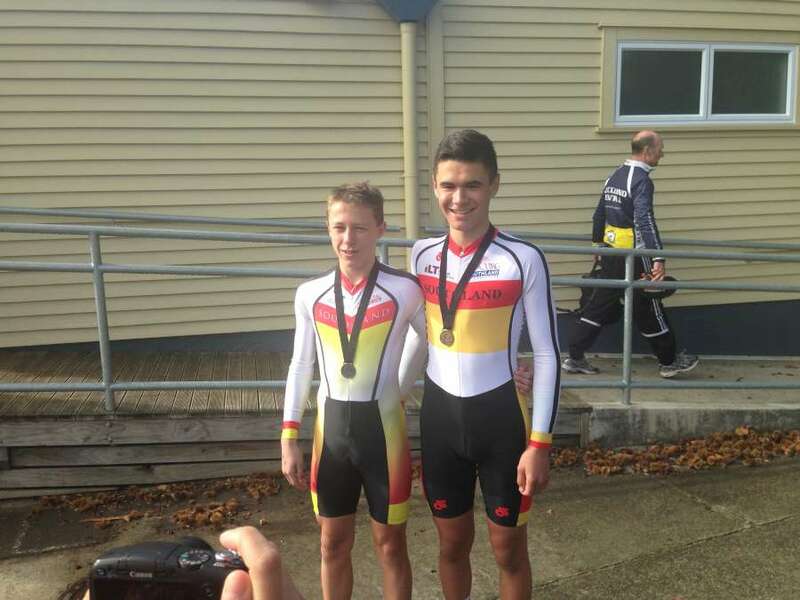 Despite a crash, Hayden Strong showed promise as part of the 14-strong Cycling Southland junior squad at the recent Te Awamutu Tour and national road race championships in Waikato. As we head into the leafy downpours and shorter days, it still does not mean things are slowing down in the world of cycling in the south with plenty coming up again to think about. Cycling is in Tony McAra's blood. 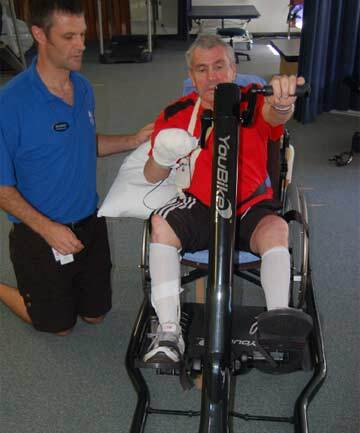 But the 65-year-old's days on a bike came to a sudden halt while he was giving up his time for the sport he loves. 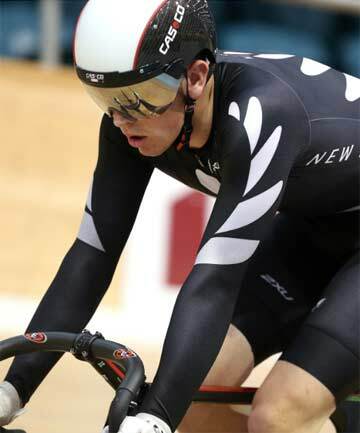 Under 15 Boys Hamish Buchanan-Keast and Corbin Strong, U17s Brayden Stephens and Nicole Shields (CO-Wakatipu), Masters 6 John Alabaster (CO-Wakatipu) and Paracyclists Laura Fairweather, Kylie Young, Phillipa Gray and Gabby Vermunt all featured in the medals on the day one Time Trials at the Club Road Nationals in Cambridge yesterday.